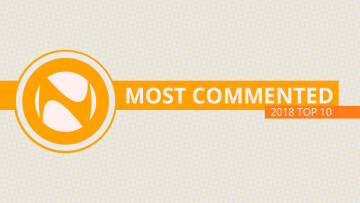 After taking a look at the most viewed and most commented posts of the year, one would think there’s nothing else to make a listicle-type compilation out of. In this case, one would be wrong. 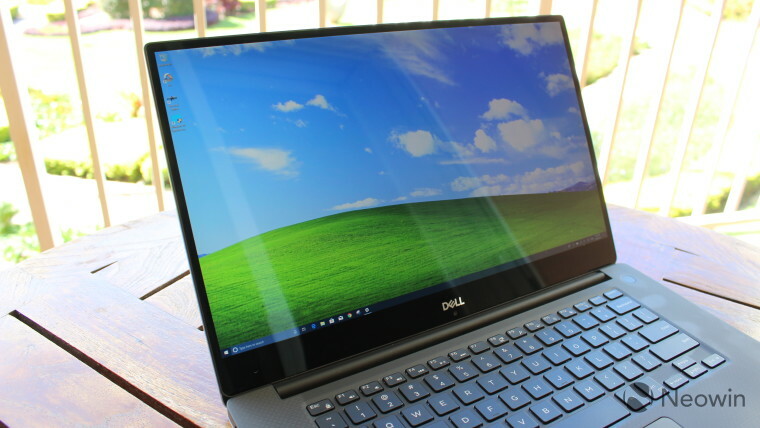 In terms of the highest-end model of the XPS 15, the review unit had a beefy Core i9-8950HK, a 4K HDR display, 32GB of RAM and a 4GB GTX 1050Ti. At its $2,550 price point, the lack of an IR camera was disappointing, as was its battery life and the presence of a 130W barrel charger instead of USB-C power brick. That said, its processor, Infinity Edge display and great keyboard were what helped the unit get a great score. 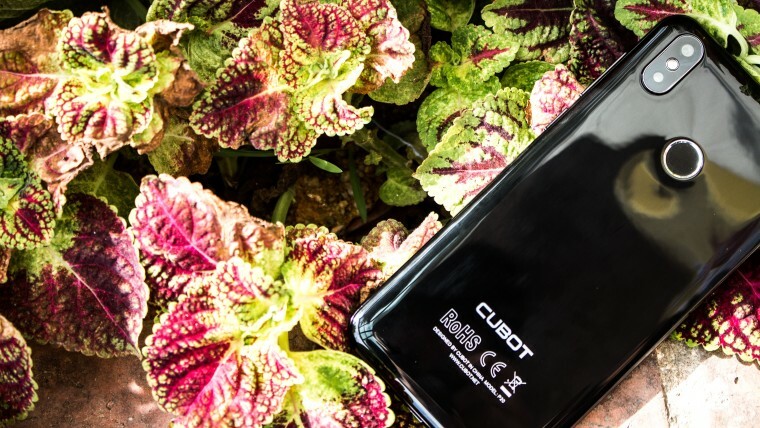 In the interest of providing a cheaper alternative to the +$1,000 flagships, Chinese firm Cubot put forth its P20, a sub-$200 handset with a surprisingly good screen, camera combo, and even a microSD expansion slot – something that can’t be taken for granted these days. The inconsistent fingerprint sensor, lack of USB-C and less than stellar camera performance knocked the score down a few pegs. However, its rather sleek design, the FHD IPS display, build quality and impressive 4,000mAh battery capacity helped claw back some of the lost points. HMD’s revival of the Nokia brand on Android was going pretty well, so it naturally thought about introducing a slightly more affordable option. 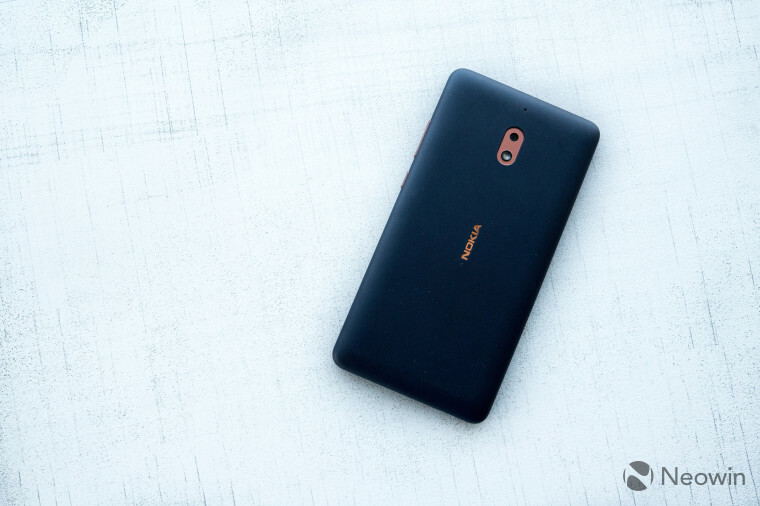 The Nokia 2.1 can be had for $90 to $110, but it has unfortunately got a few things going against it. Its biggest issue is built-in storage, which is a paltry 8GB – compared to double that from competitors in the same price bracket -, though it supports microSD expansion. The camera is not great, and the little stutters in day-to-day use do become quite annoying. On the plus side, there’s great software support, a nice design, and fantastic battery life. See? It’s not all doom and gloom. 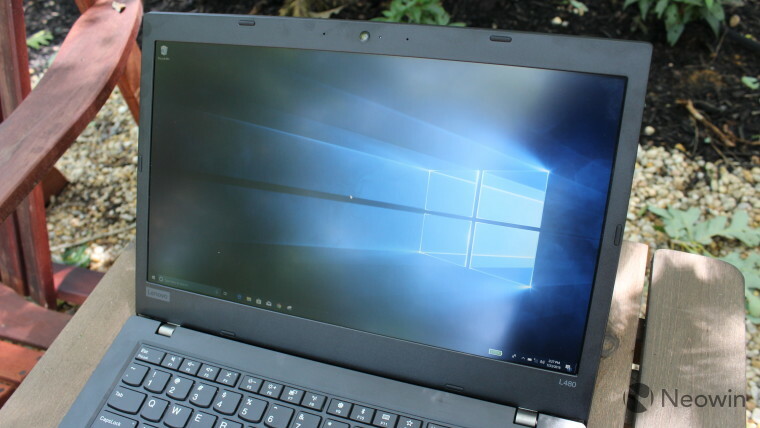 Slotting in at the seventh spot is the review for Lenovo’s ThinkPad L480, a laptop that’s a hair over $700. It’s a bit heavier than the trendier and more expensive variants, and not quite as powerful. Its Core i5-8250U (thankfully quad core) is paired with Intel’s UHD Graphics 620, so not the worst, but most definitely not the best. Its heft and thickness do mean some points were knocked off, something to which its lack of IR camera or ThinkShutter privacy offering and plasticky-feeling keyboard contributed as well. On the upside, this is great value for money, the keyboard itself (in terms of travel) is also nice, as is the performance and anti-glare display. 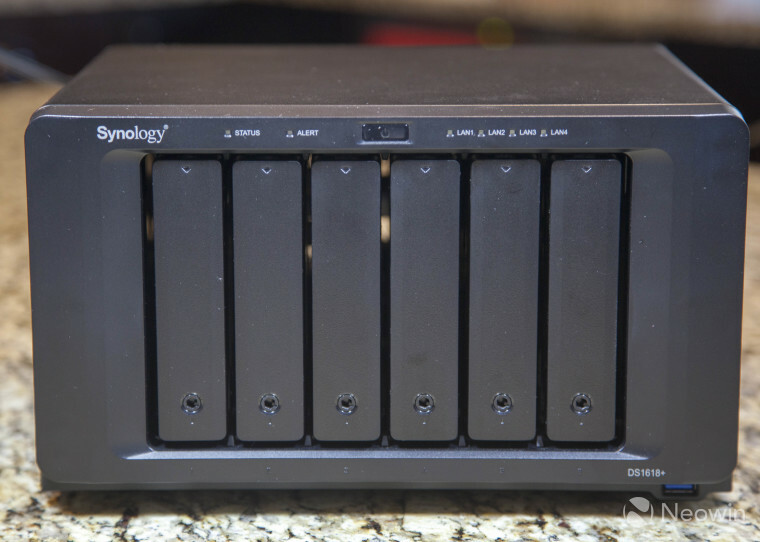 Near the beginning of April, our very own Christopher White took a look at Synology’s C2 backup service, along with its Hyper Backup client. The experience was, for the most part, a pleasant one, though some things affected the final score. On the one hand, C2 cannot restore multiple files, which is a bit of pain. There’s also no sort option for restores, and folks using Edge are out of luck: the service doesn’t work with Microsoft’s browser. It’s not all bad, as the Hyper Backup client is free and C2 is relatively inexpensive. Good performance and the ease of setting up were key factors in bumping up the final score for this solution. 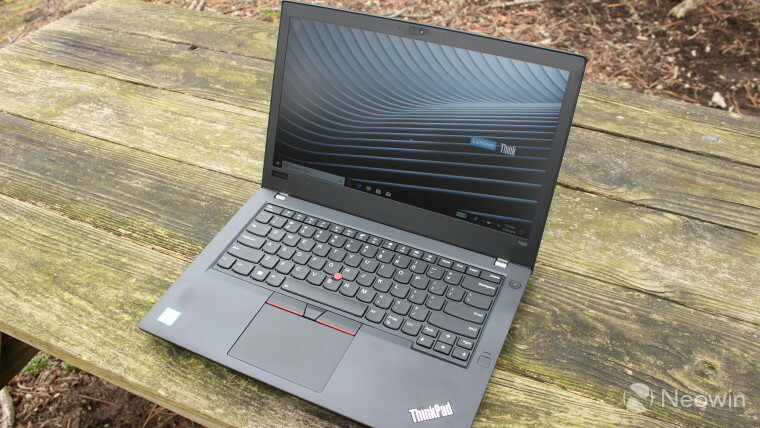 Just like its sibling further down the list, this is another ThinkPad from Lenovo, only this time it’s the T480. Beyond the different letter at the start, it’s lighter, has some more premium materials, and it of course comes at a more premium price of $1,354. The plasticky underside is one ding against it, as is the mandatory choice between either an IR camera or ThinkShutter privacy solution (no, you can’t have both). That said, the overall device is rugged, has a hot swappable battery, USB-C connectivity, great performance and battery life. As such, it’s near the higher end of the score spectrum. 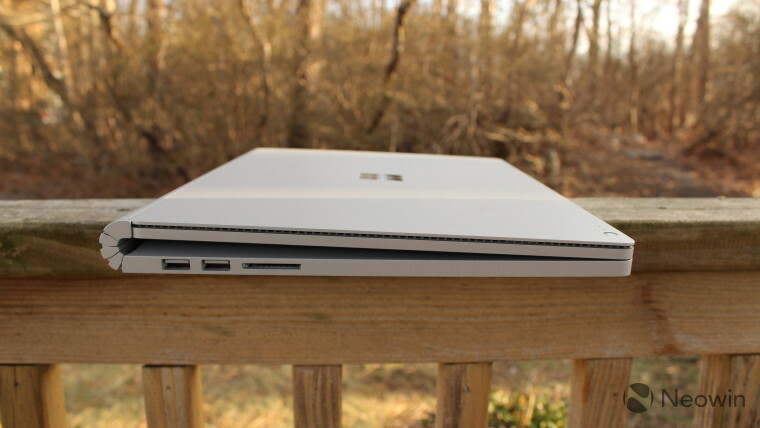 To everybody’s surprise, the second-gen Surface Book was not announced at an event (how Microsoft would usually do it), but instead via a press release. 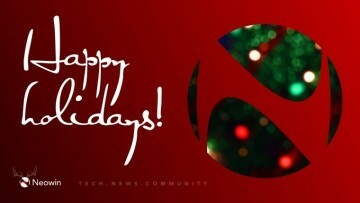 Weirdness of presentation aside, the refresh did bring some long awaited features, but was not perfect. For one, the placement of the 3.5mm audio jack was not ideal, there’s no Thunderbolt 3 support, the pen is not bundled with such an expensive device ($2,999), and the hinge – while unique – still isn’t quite there yet. The positives include a now to be expected excellent build quality and form factor proposition, great keyboard, pen support, a USB-C port, and fantastic performance. In the first half of 2018, Huawei threw its hat into the ring with a monstrous 40MP-backed handset, the P20 Pro – no relation to the P20 from Cubot further down the list. This was the first phone since 2013’s Nokia Lumia 1020 and its Oreo-shaped 41MP sensor. 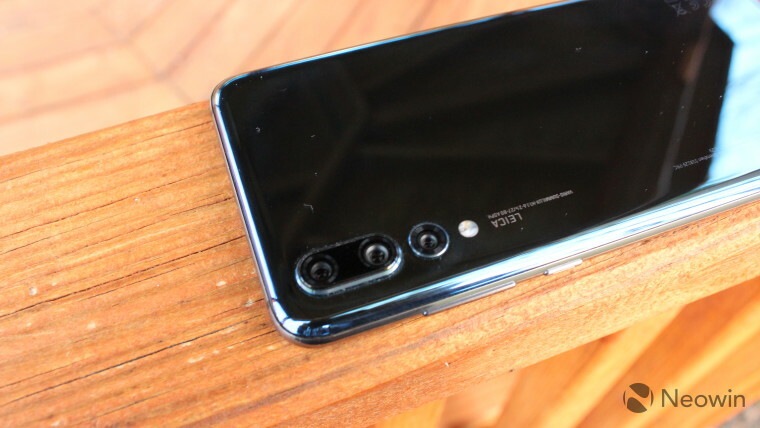 Despite its mostly glass body, the P20 Pro doesn’t support wireless charging, an omission which, with the lack of a headphone jack and ability to record 4K 60fps video, affected the score. That said, its great camera, display, design, as well as battery life and fingerprint sensor tipped the scales back in its favor. 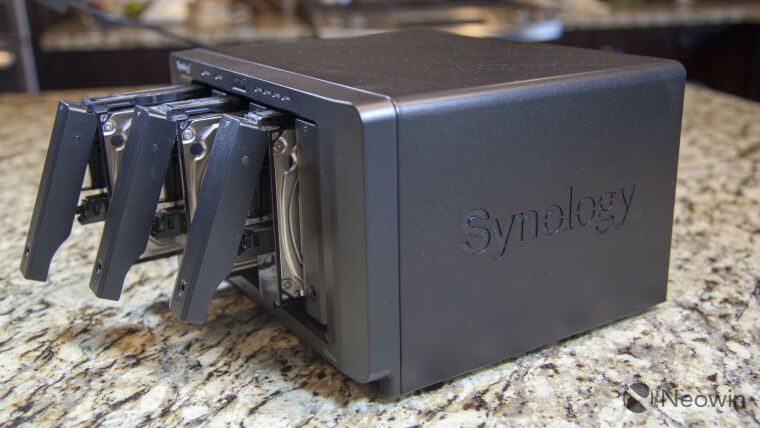 In January, Synology updated its application roster with Drive, Moments, and Office, each of which was targeted at a different kind of activity for its NAS customers. Despite all this, the trio is in no way perfect. For once, Moments is unable to change labels, auto-tag pets or make use of geotagging. For its part, Office isn’t quite as full-featured as Microsoft’s more established solution. Compensating for these shortcomings is the fact that these applications are free and easy to use – with good mobile counterparts -, and they make it easy for you to back up your files. And let’s be honest here, more folks should be doing that. 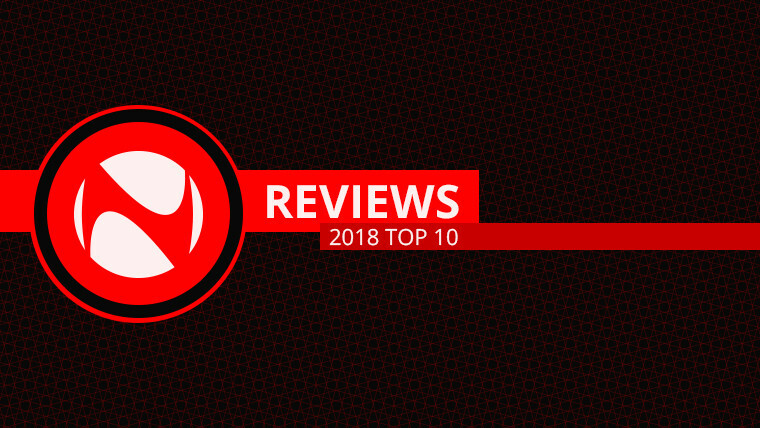 The review that garnered the most traffic from you folks was this one, the third-gen of the ThinkPad X1 Tablet, which ensures Lenovo’s hat-trick presence on this list. Looking at the improvements over the previous iteration, it’s not much of a surprise this is at the top. 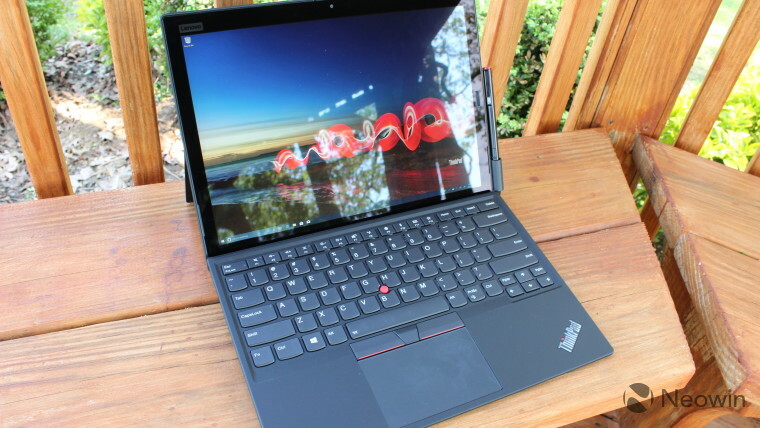 While the weird pen holster, as well as the reversal of the Fn and Ctrl keys is not great, the device does feature a larger HDR display, a U-series processor (again, thankfully quad core), a new kickstand, great performance, and the now legendarily fantastic ThinkPad keyboard. 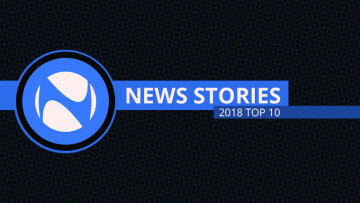 While what we’ve seen above are reviews, it’s worth taking a look at two of the most viewed editorials this year, both of which are related to Windows 10 feature updates. 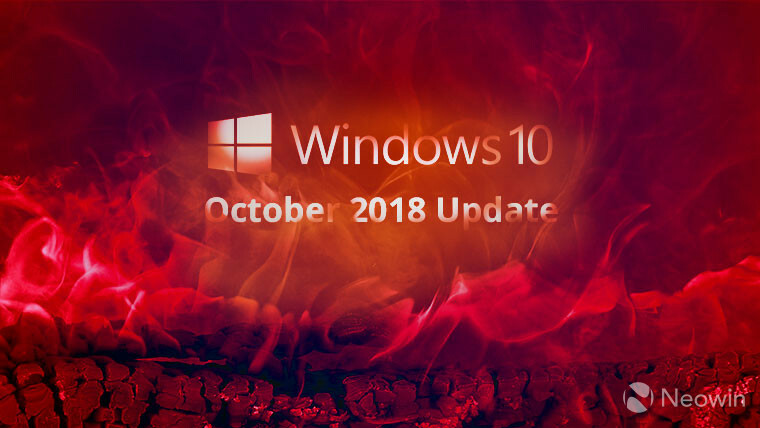 In light of a bungled final release of Redstone 4 (which as you may remember, had a bug so serious Microsoft decided to drop build 17133 as an RTM candidate), our own Rich Woods penned an editorial arguing that users should perhaps be a bit more patient and not necessarily check for updates as soon as Patch Tuesday hits. 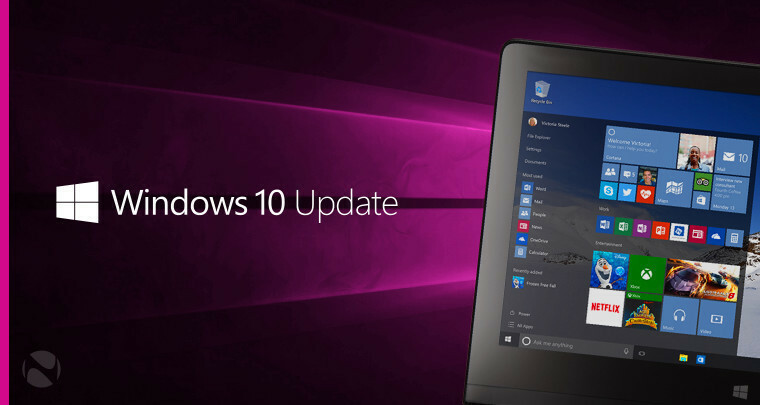 This is of course not something many agreed with, but having an update version be 1803 (finished in March 2018), be called the April 2018 Update with a final release in May isn’t exactly the most confidence-inspiring turn of events. Unlike its sibling from the first half of the year, 1809 went even further down the rabbit hole of problems. Skipping of the Release Preview ring was undoubtedly a strange decision, but ignoring the file deletion reports in the Feedback Hub, the ZIP file extraction issues, and just the general lack of communication around them was frustrating. As such, Mr. Woods once again made use of his Surface Pen (what else would he be using?) 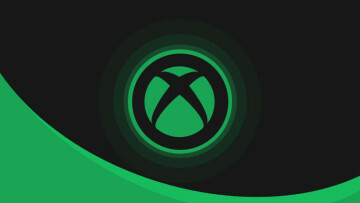 to argue that this entire thing would be a lot less aggravating if Microsoft just talked to its users. Perhaps even more importantly, talk to arguably its most dedicated supporters, the Insiders. This time, that’s really all. Maybe the list surprised you, maybe you were entirely expecting it to be this way. Either way, sound off in the comments section below.